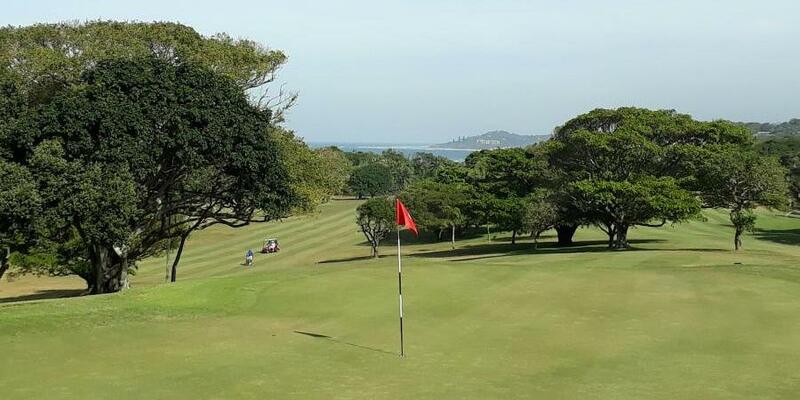 The lower South Coast of KwaZulu Natal, South Africa has been termed the Golf Coast. There are 11 superb 18-hole GOLF EVENTS nearby, four of them Selborne Country Club, Southbroom Golf Club, San Lameer Country Club and the Wild Coast Country Club are rated in the top 50 GOLF EVENTS in South Africa and are within a short driving distance. All the courses boast friendly hospitality and excellent facilities.